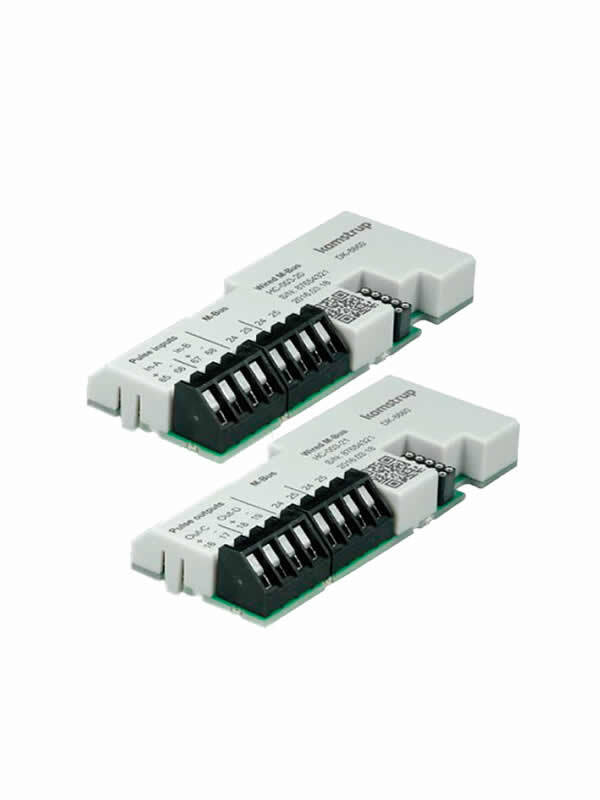 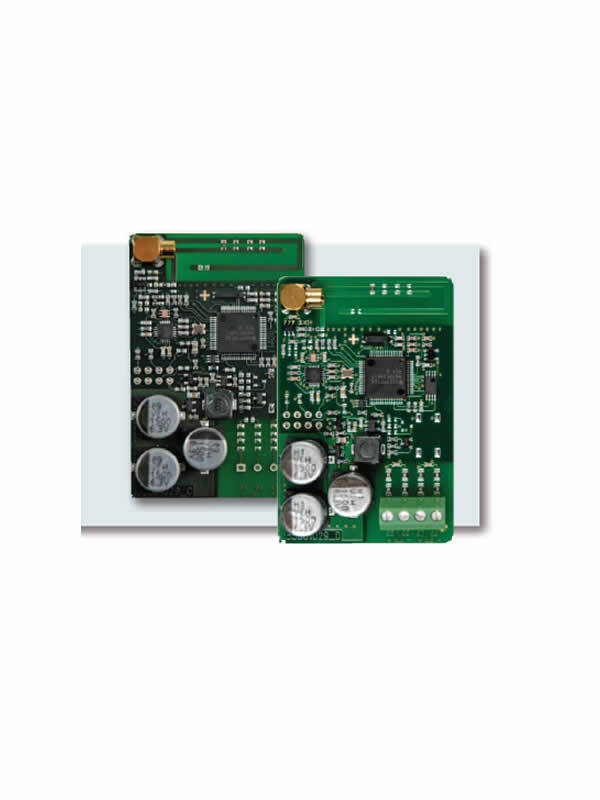 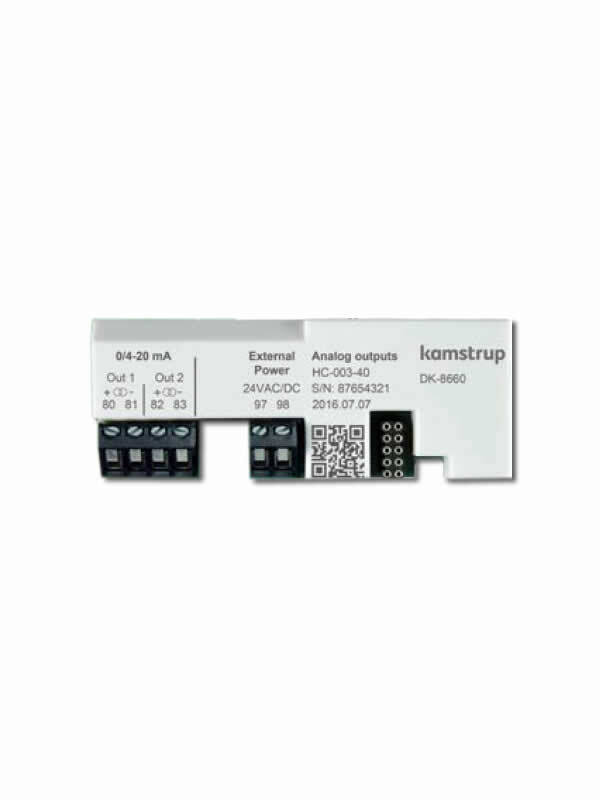 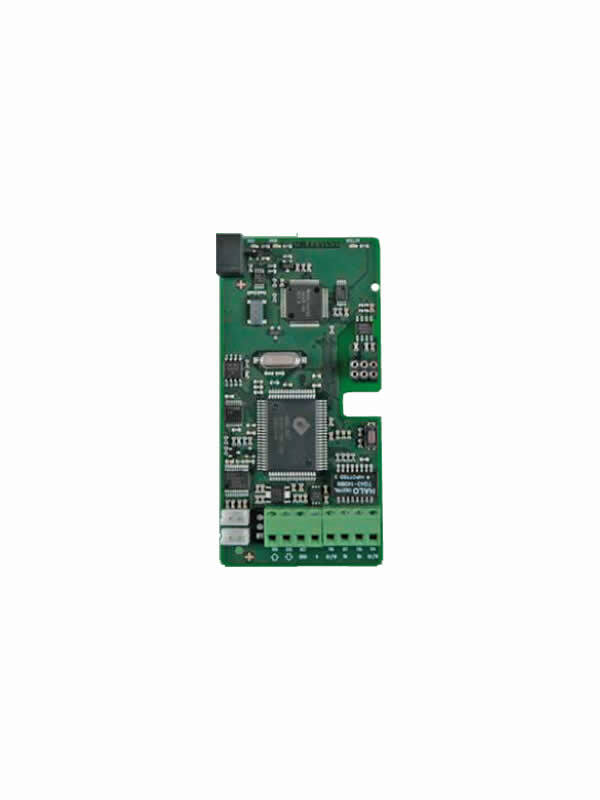 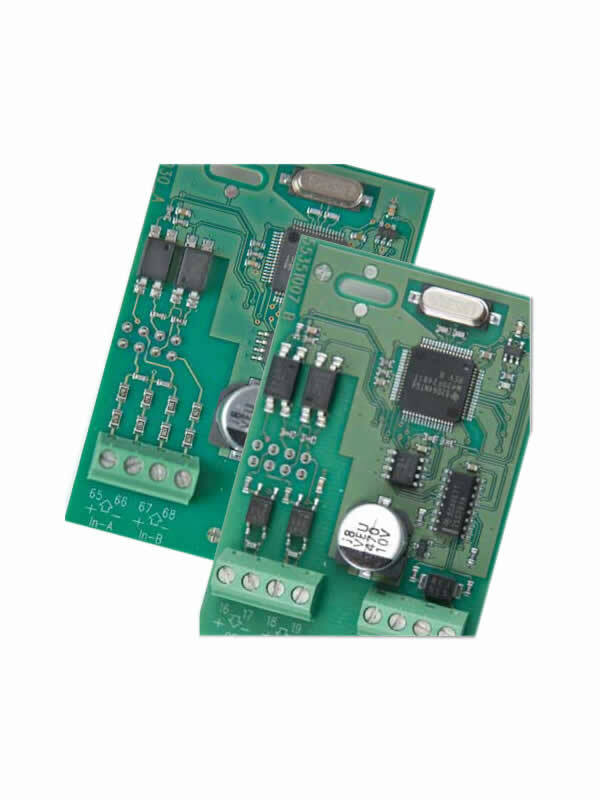 HC-003-41 is an all-round analog input module for use in the MULTICAL® 603 energy meter. 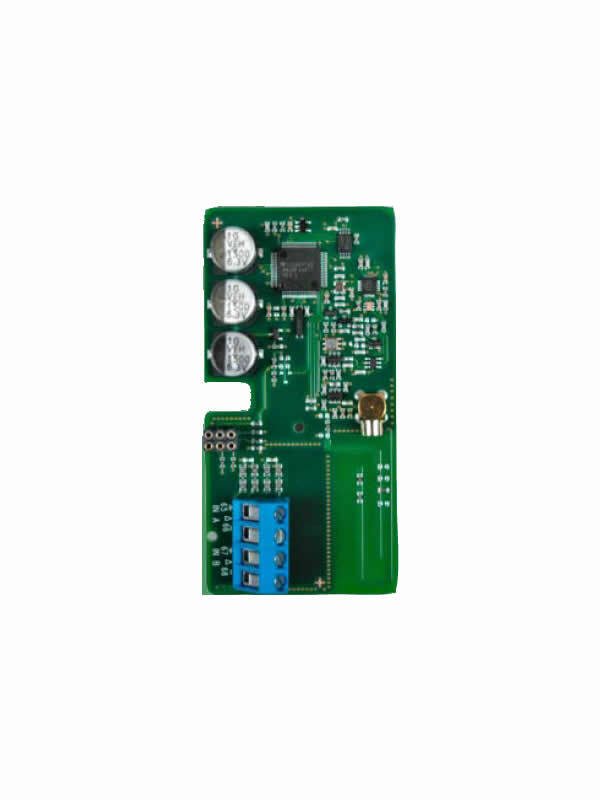 The analog signals can come from sensors, which are often used in industry, or from sensors that are used in building automation, e.g. 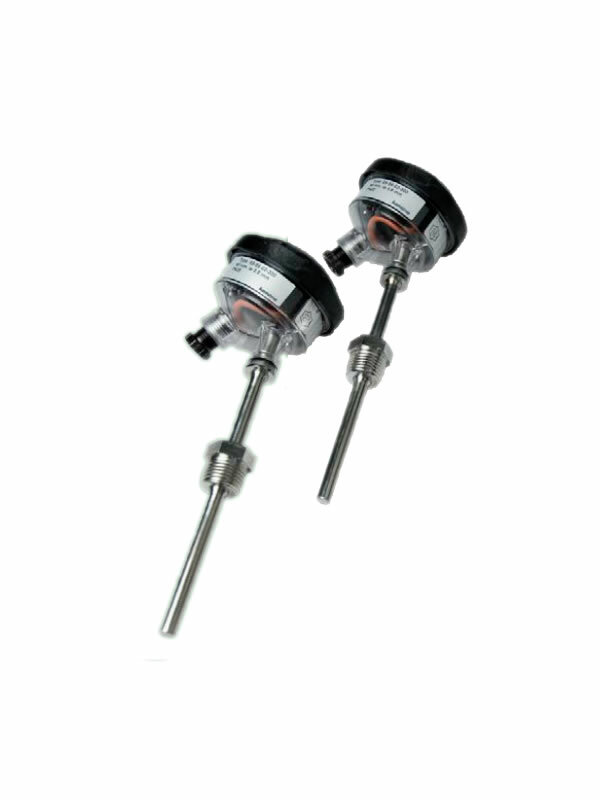 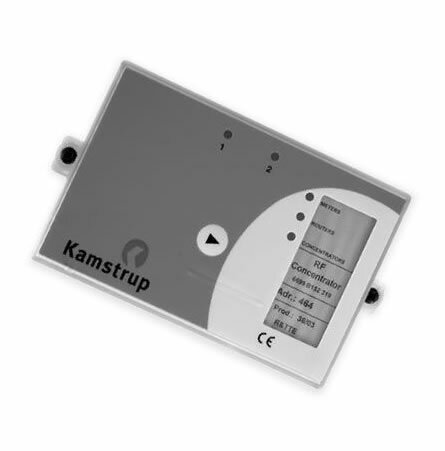 temperature, pressure, air velocity, air energy content and air humidity sensors. 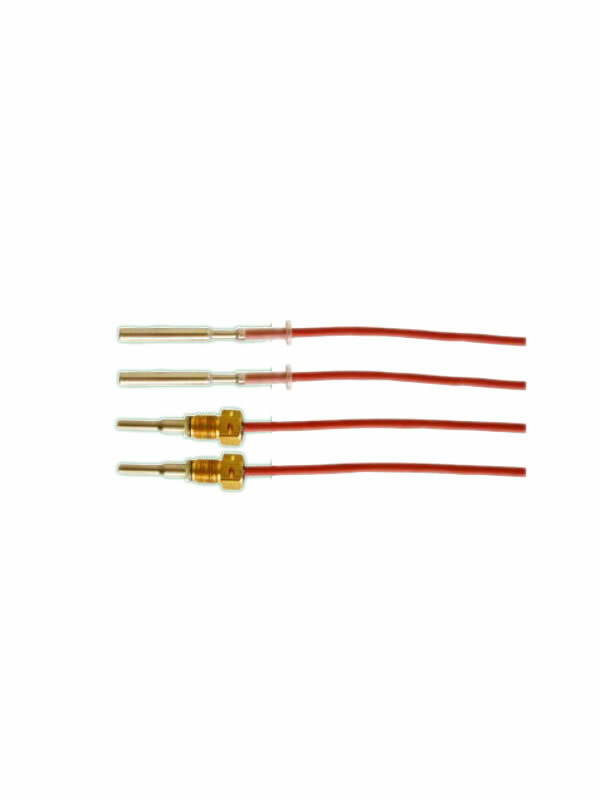 Typically, sensors emit 4...20 mA or 0...10 V signals. 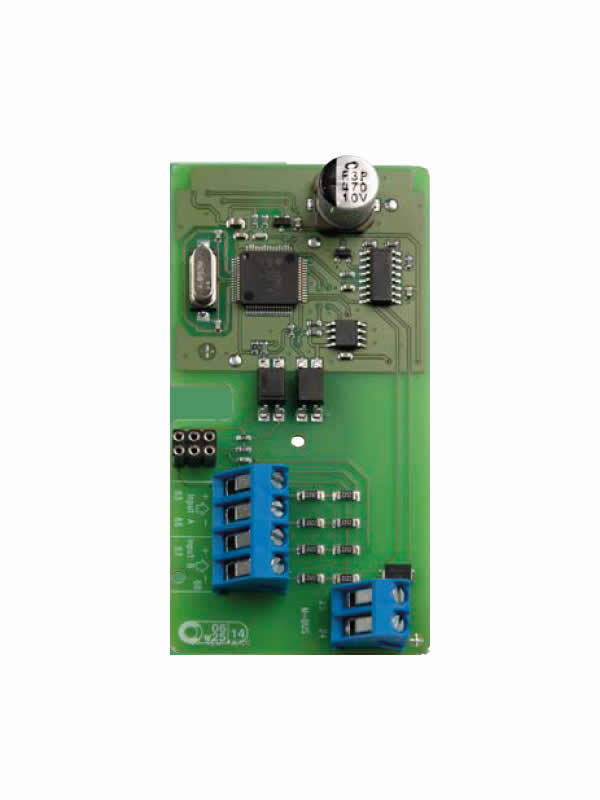 The module writes the values of the analog signals to the P1 and P2 registers of the meter. 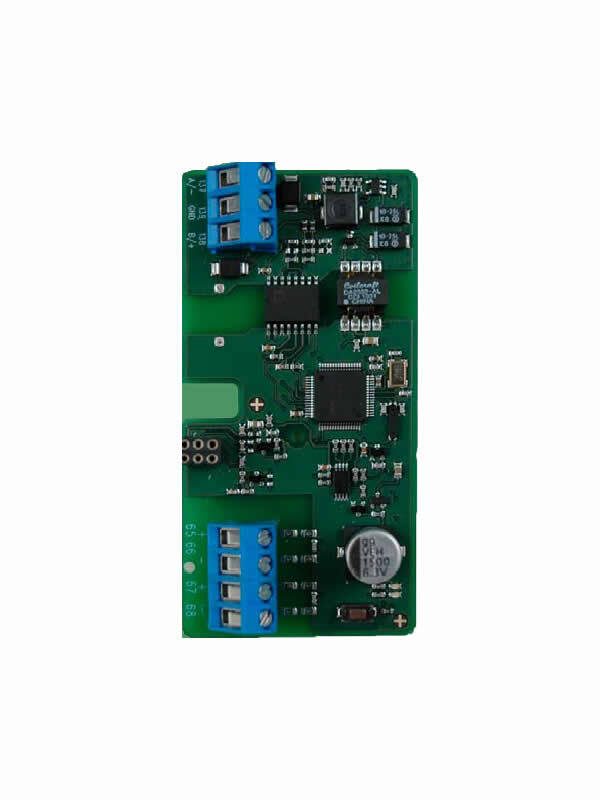 The analog signals can be read from the meter display, and at the same time, they are logged in the memory of the meter. 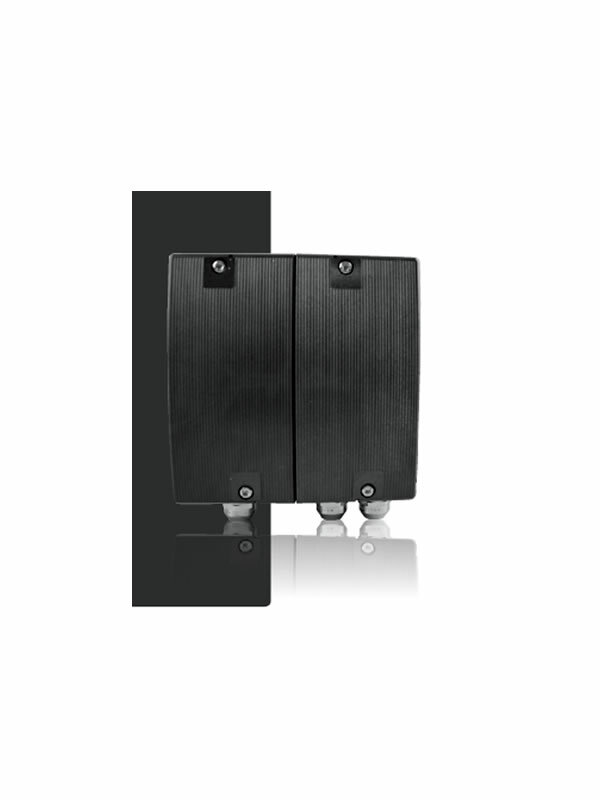 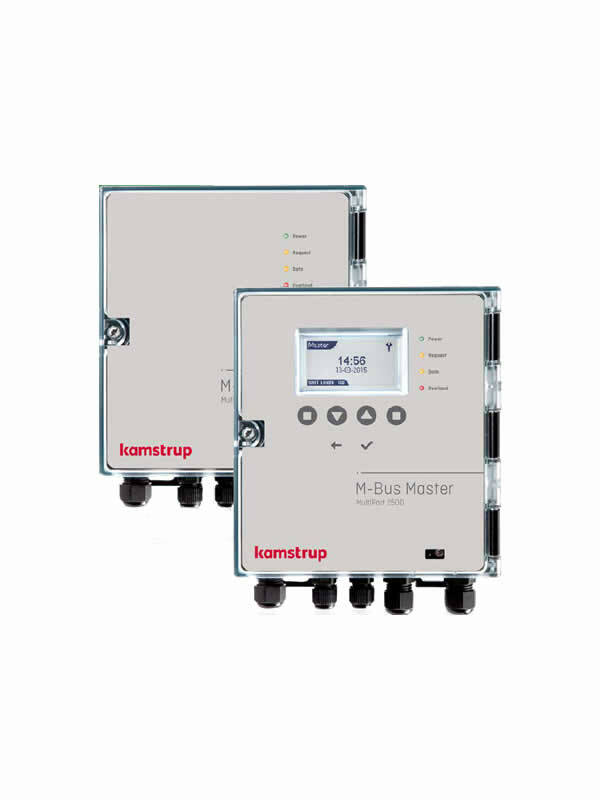 The analog signals can also be remotely read via the many various communication modules that are available for MULTICAL® 603. 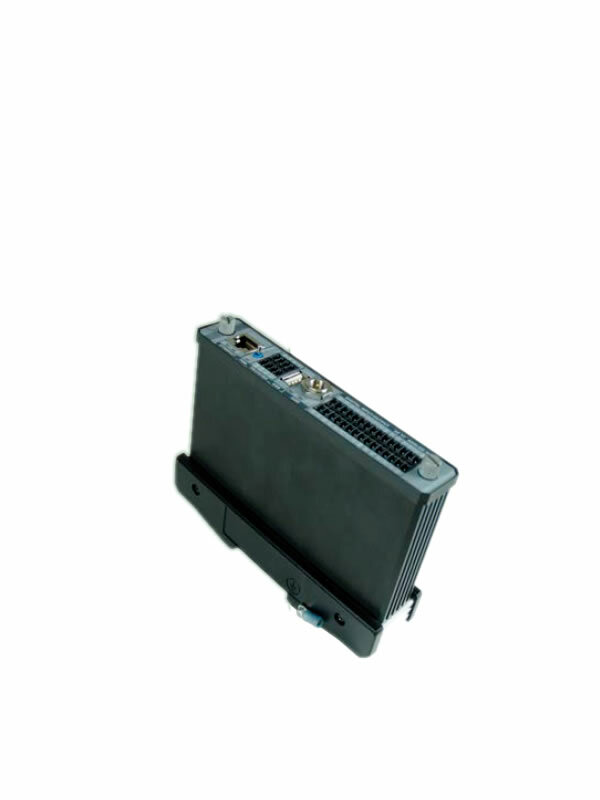 In addition to the scaling of the min. 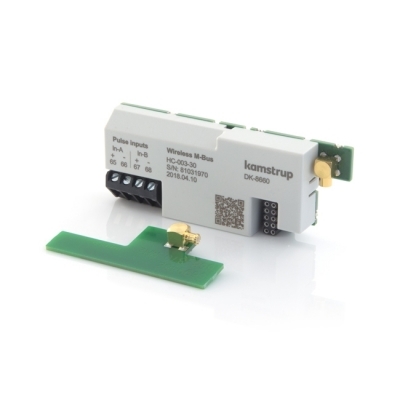 value, max value and decimal position of the signal inputs, various measuring units can also be allocated, e.g. 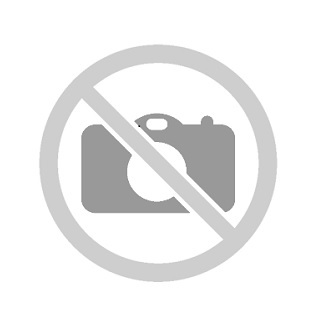 bar, m/s, %RH, etc. 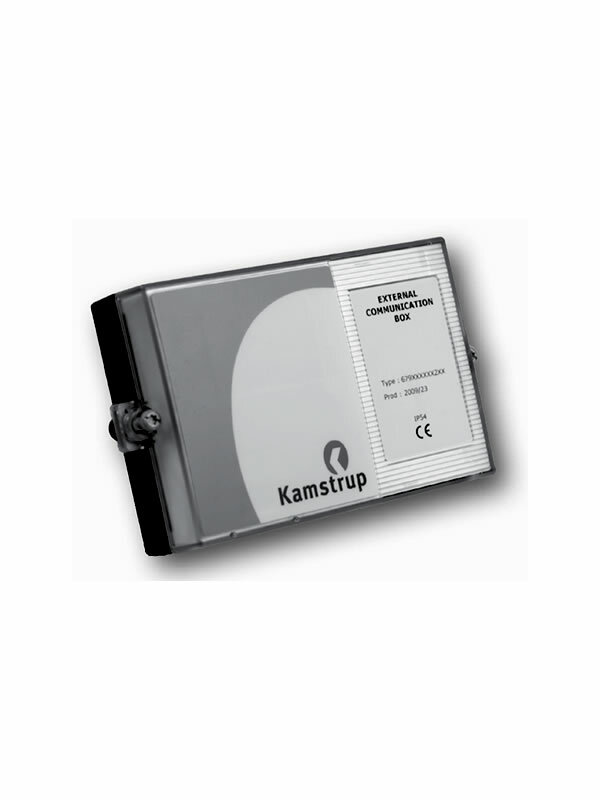 The reading speed of the analog inputs can be selected between a number of intervals ranging from 1 second to 1 hour. 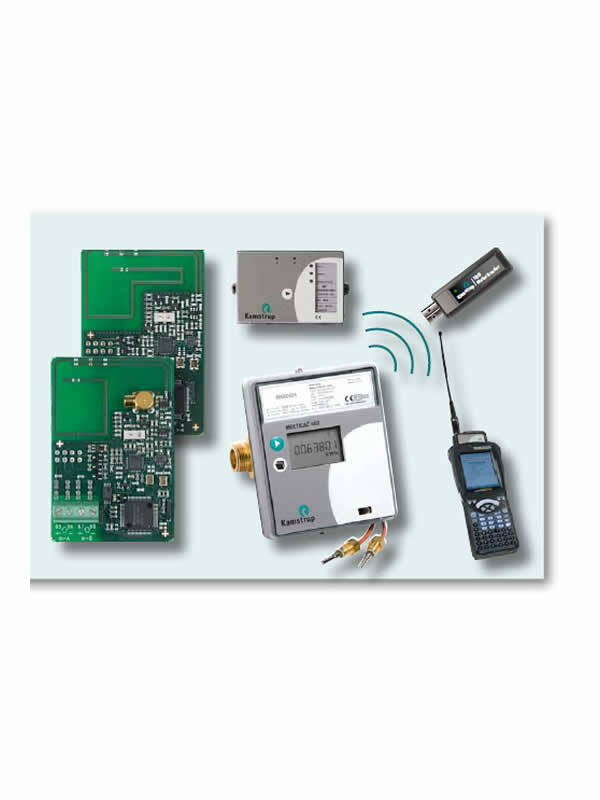 A quick reading enables the analog signals to be used for control and regulation purposes. 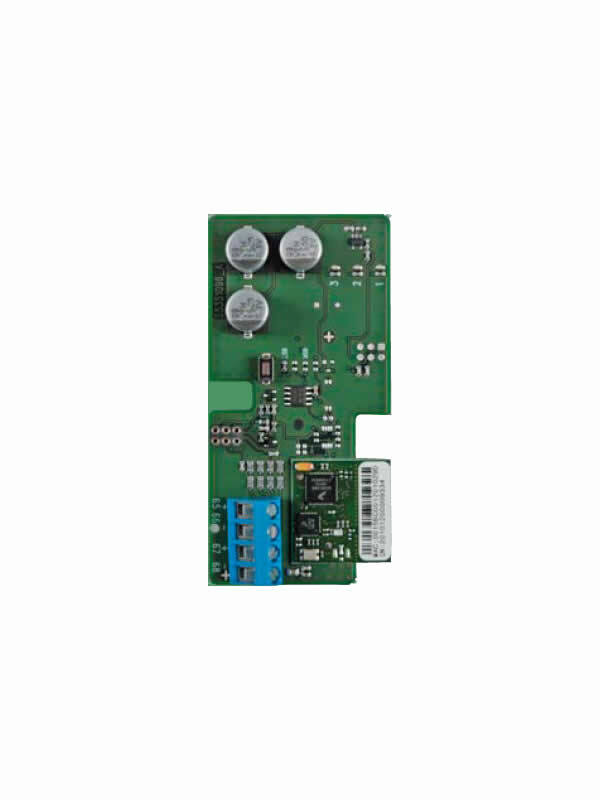 The analog inputs are galvanically separated from the meter. 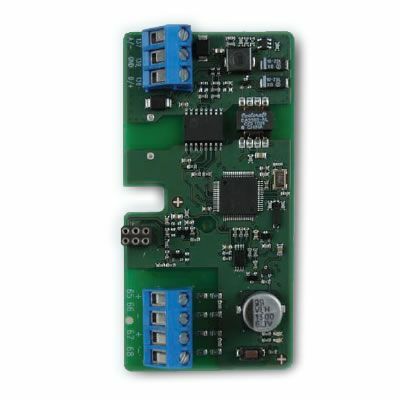 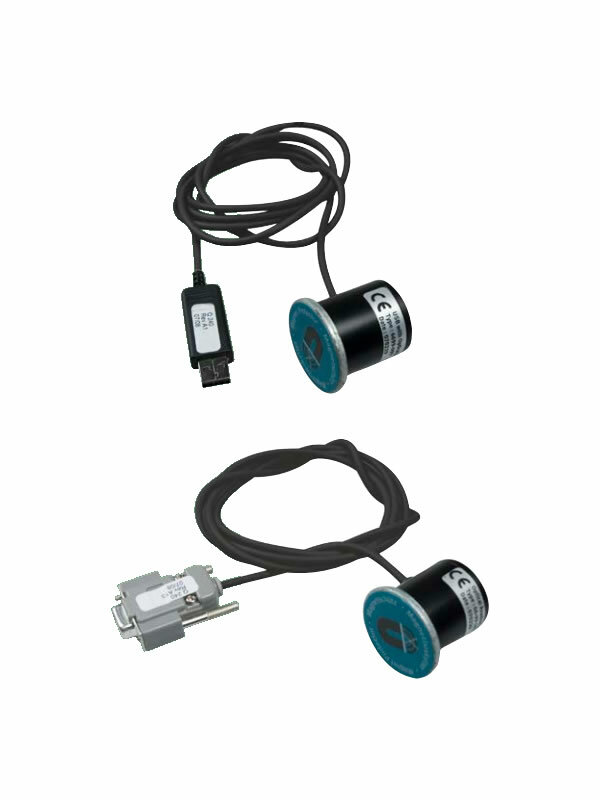 The module supplies the connected sensors via an isolated power supply, which also supplies the module itself. 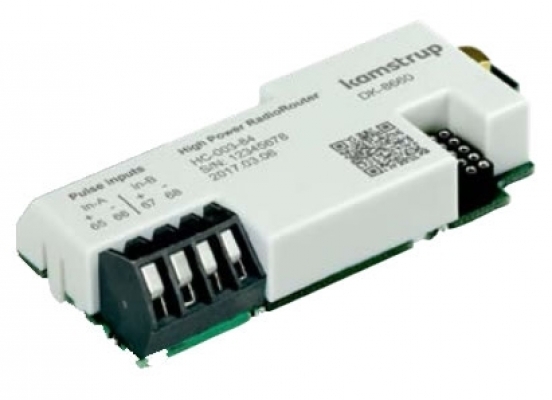 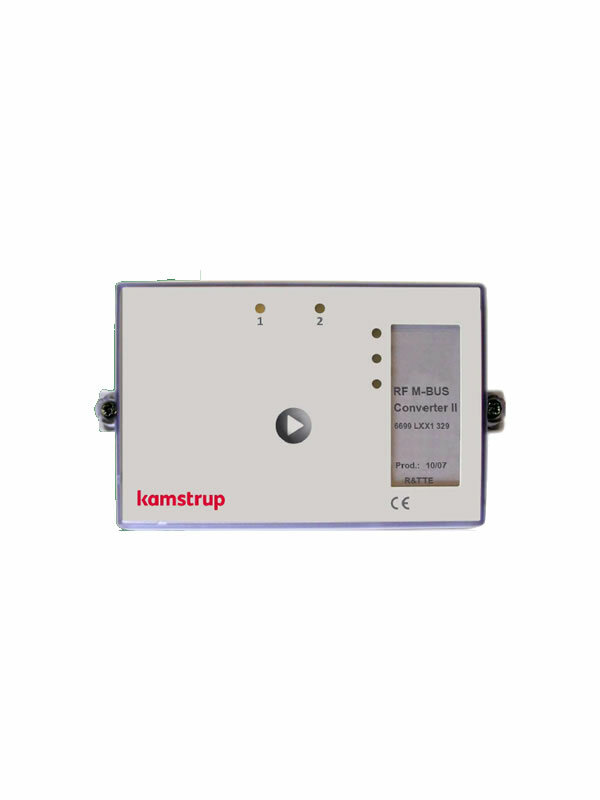 The module can be used at places where there is a need for connecting 1 or 2 external sensors and where you want to read their measuring values in the meter display or remotely read the values via wired communication modules such as M-Bus, Modbus, BACnet and LON or wirelessly via wireless M-Bus and Kamstrup Low Power Radio and Kamstrup High Power RadioRouter. 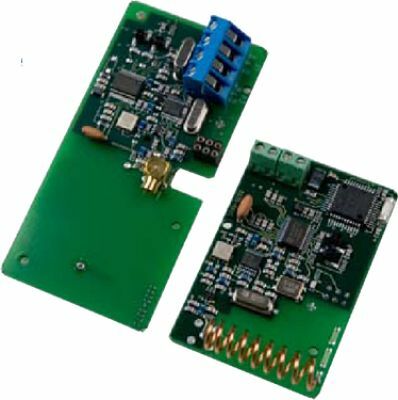 The module is mounted in one of the module connectors of the meter. 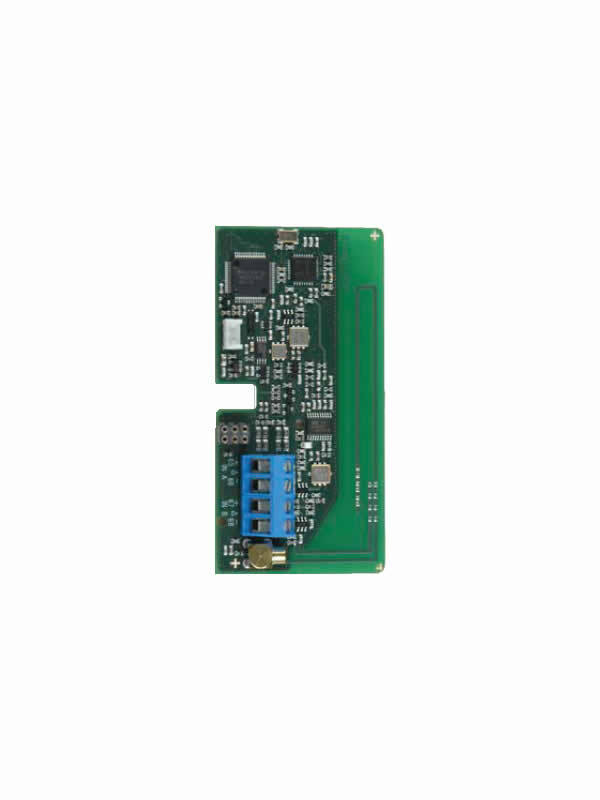 If there is a need for adjusting the module’s configuration, this can be done by using METERTOOL HCW via the optical eye or by using a module programming cable. 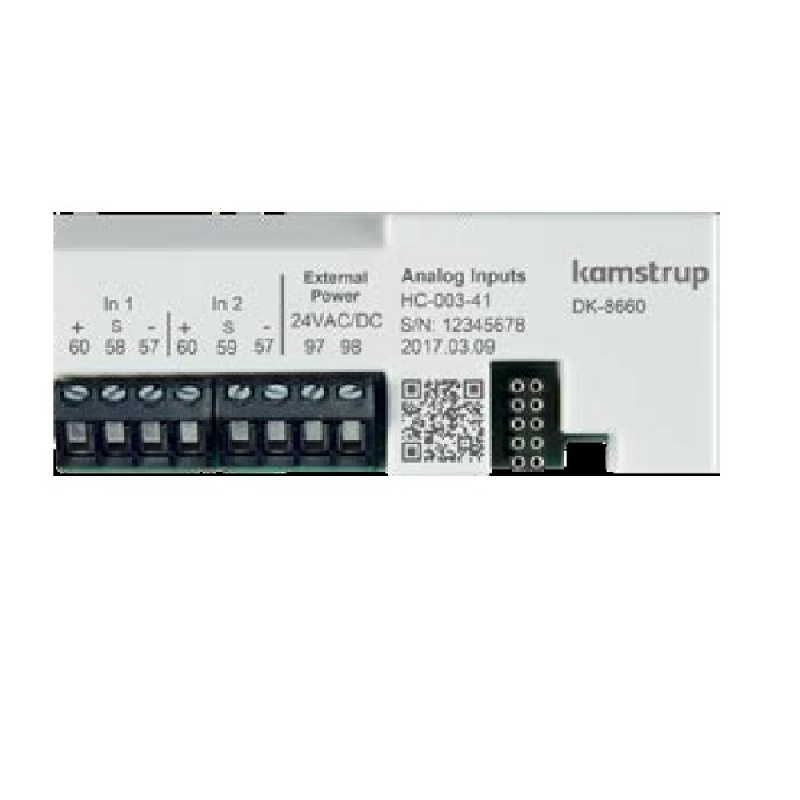 Note: There can only be 1 analog input module in the meter.